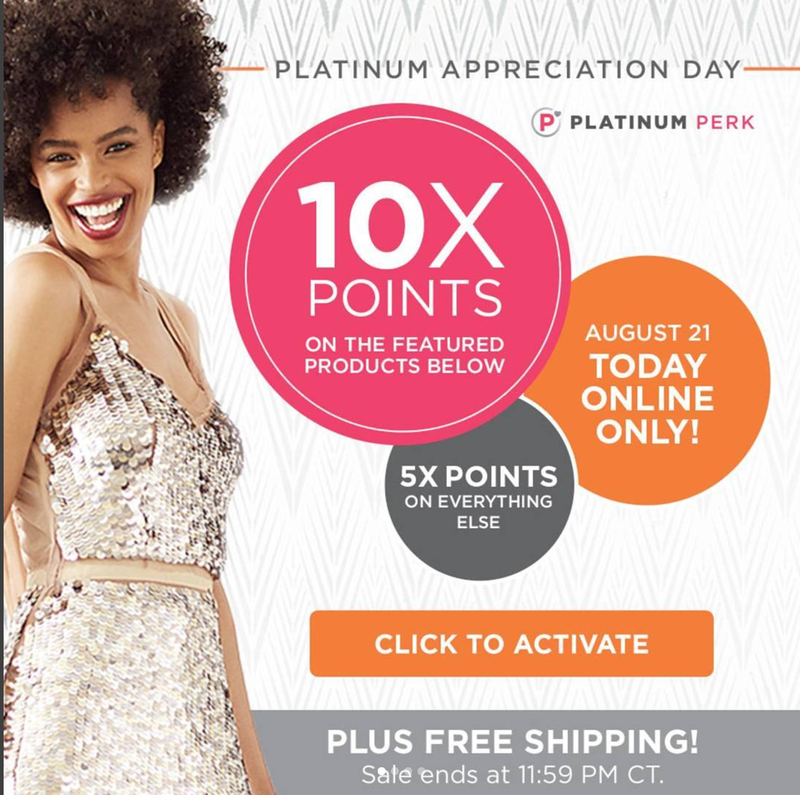 It's Ulta Platinum Appreciation Day, and that means 10x points on brands like Lorac, Urban Decay, Makeup Revolution, Nars, bh Cosmetics, Skinfood, Lancome and more, plus free shipping! This sale is online-only and is only good for today. To activate the offer, make sure you log in to your Ulta account, go to My Rewards, and click the button, otherwise, you won't get the points. For a complete list of all of the brands included, click here. I think I might just pull the trigger on those Lorac Sunset Palettes now! I also plan to stock up on my Skinfood favorites since the entire brand is included today. 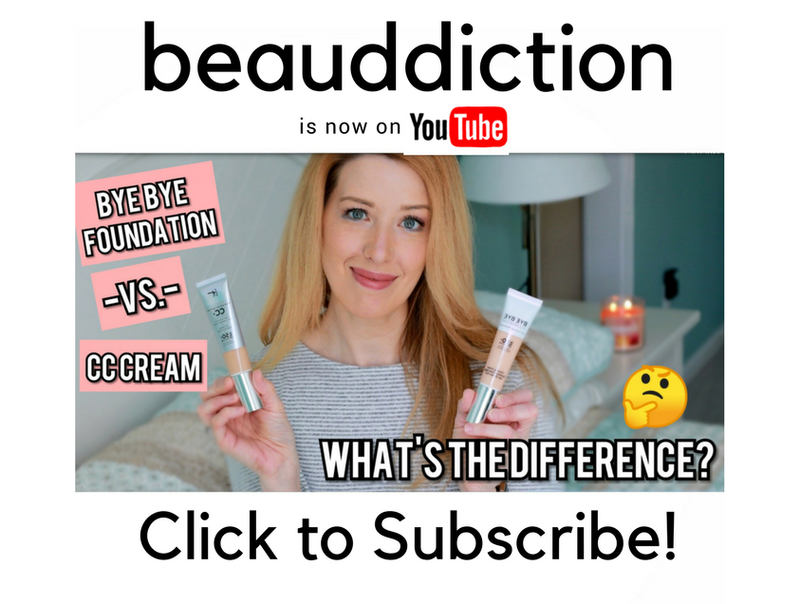 Head on over to Ulta.com to shop! Do you have some more recommendations from the 10x points list? Thank you. I got the Lorac Mountain Sunset palette and really like it, but I think the key is only using 2-3 of the shadows at once; too many together and it looks muddy. I bet Ocean would be stunning on you! I have the Lorac Ocean Sunset palette and am very happy with it. The Salt Water shade needs extra attention but is workable and pretty. If you get one, I hope you enjoy it!